Courts don’t pay particular treatment to self-represented litigants as judges enforce similar standards as those represented by the counsel. And while they are patient with people, if you are not conversant with the law or the necessary documents the judge is less likely to be sympathetic. Divorce lawyers know what to say which makes them present a strong case. They also tend to focus on other areas apart from family law and adequately prepare for the court proceedings. Divorce lawyers are trained to evaluate the case and inform their clients about the most likely outcome. Based on their vast experience they provide various legal options to help settle your case. The divorce lawyer also helps you create a reasonable settlement proposal, and if it is coming from your spouse, he advises you on whether to accept it or not. In instances where both spouses represent themselves, they may agree on terms that the judge may reject leading to delays. 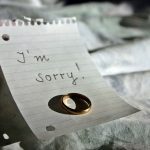 For most couples; divorce is an extremely trying time. They often experience feelings of betrayal, rage, denial, fear and sadness. 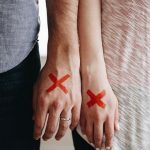 Such heightened emotions affect one’s objective judgment; very few spouses are willing to work through these feelings about their soon to be ex-spouse during the divorce proceedings. As such, if you are considering representing yourself you should be aware of your emotions so as to make intelligent decisions about the future. 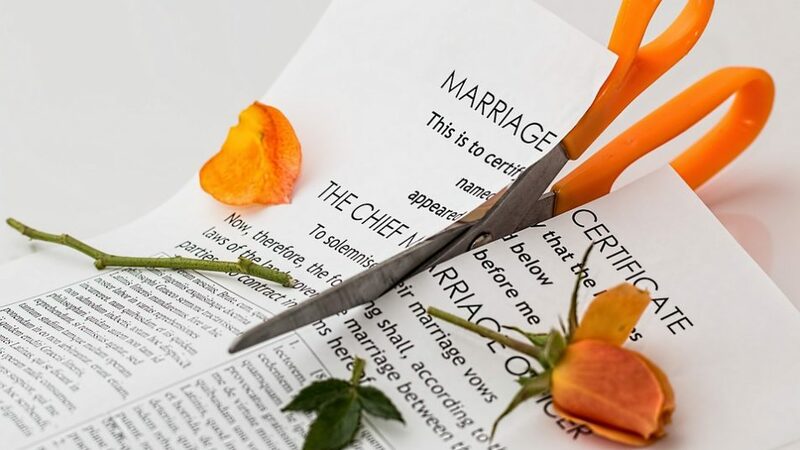 Hiring a good divorce lawyer provides you with an objective party who keeps everything clear and is alien to the mixed emotions that come with divorce. He informs you when you are making unreasonable demands and creates a buffer between you and tour spouse.